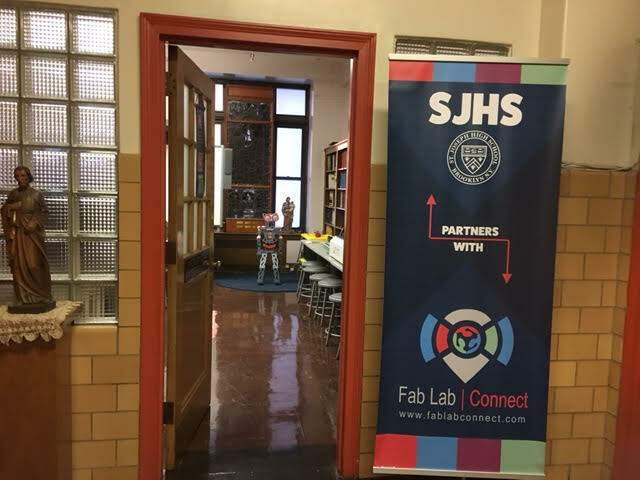 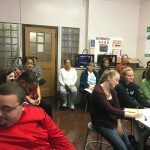 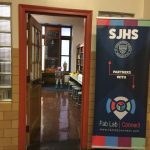 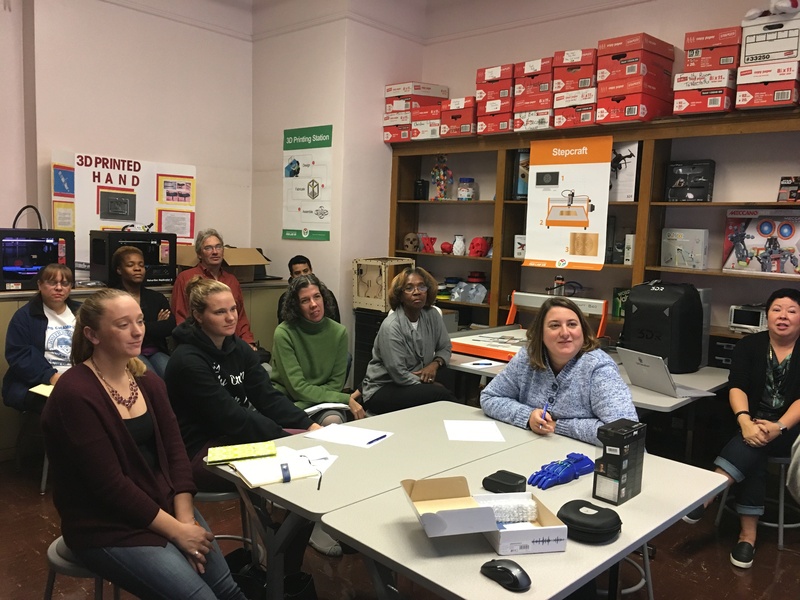 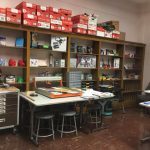 This past week, School Fab Lab began working with Saint Joseph High School teachers to begin integrating the First School Fab Lab program. 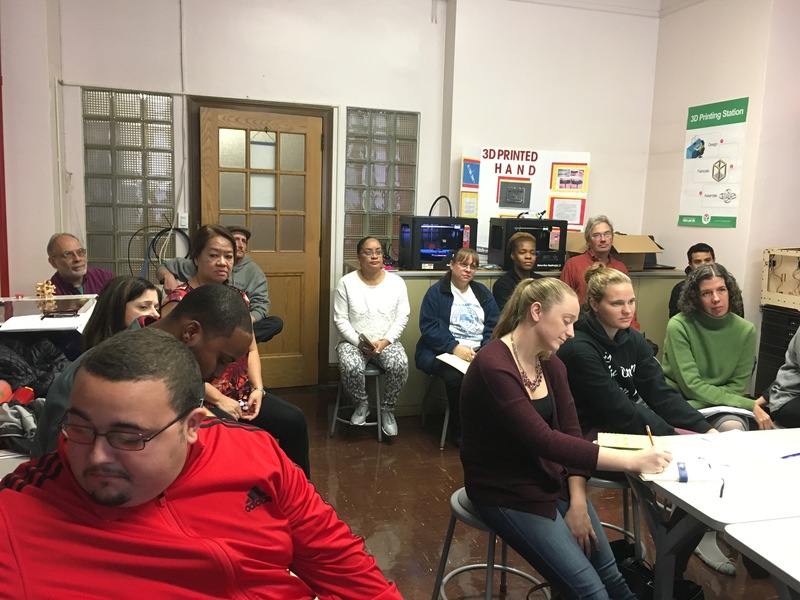 Working with staff, the first installments for their School Fab Lab took place. 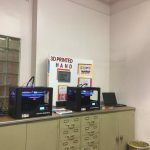 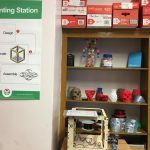 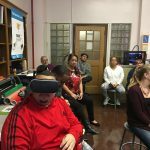 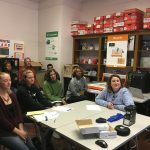 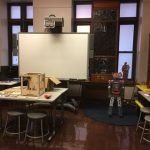 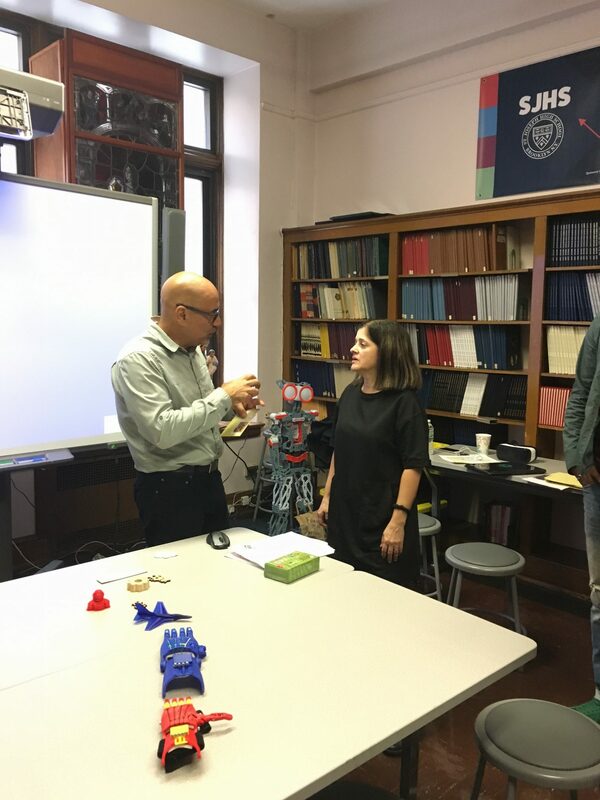 As an all girl school, they are now educating the first generation of women in digital fabrication using project based hands on learning. 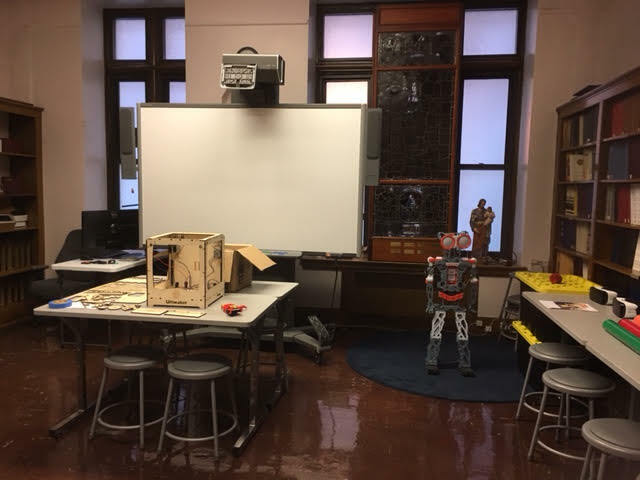 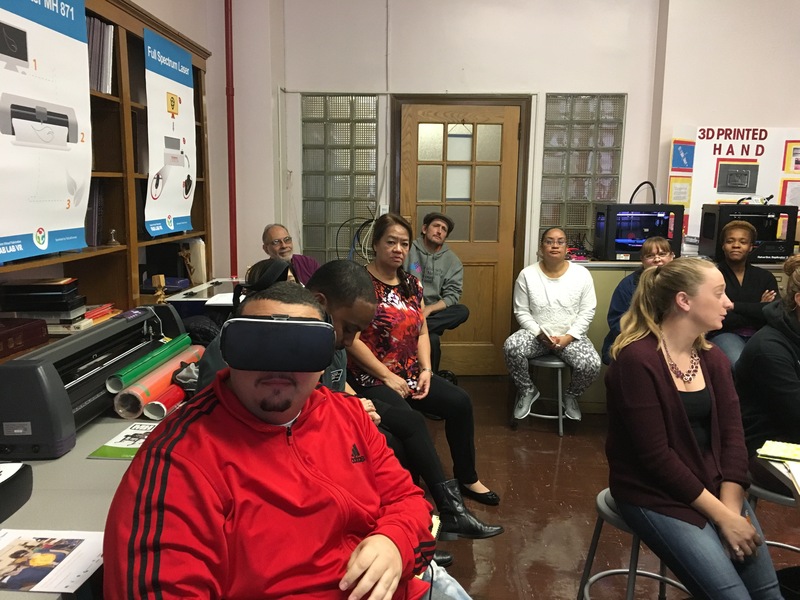 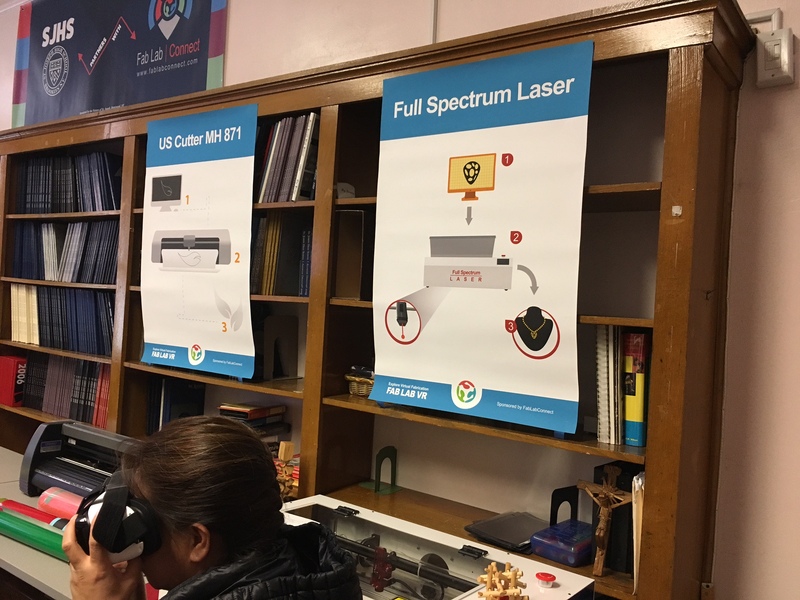 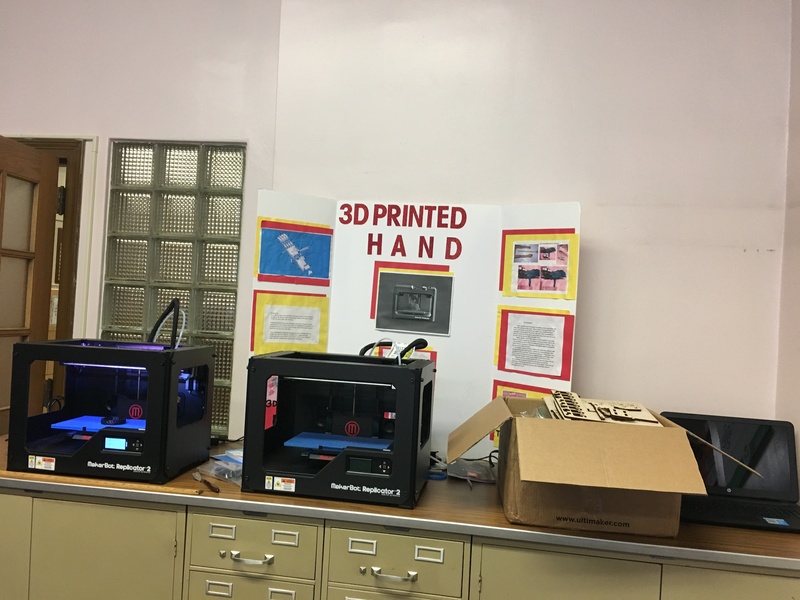 Schools expressed an interest in introducing their students to digital design and fabrication with a program that fits their requirements. 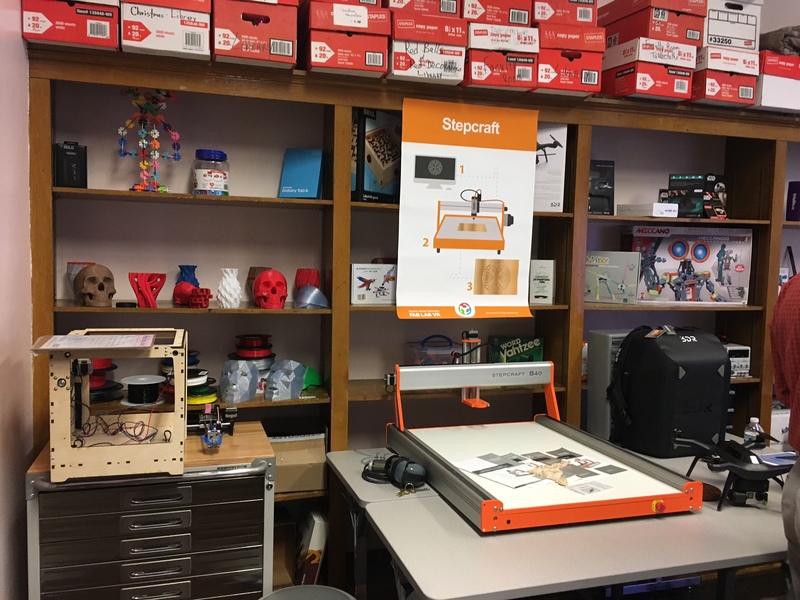 School Fab Lab offers a solution that is more accessible to a wider audience. 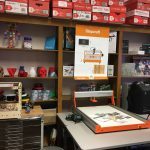 A Fab Lab (Fabrication Laboratory) is a small-scale workshop offering (personal) digital fabrication. 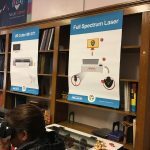 The concept was created by Neil Gershenfeld a professor at MIT and the director of MIT’s Center for Bits and Atoms. 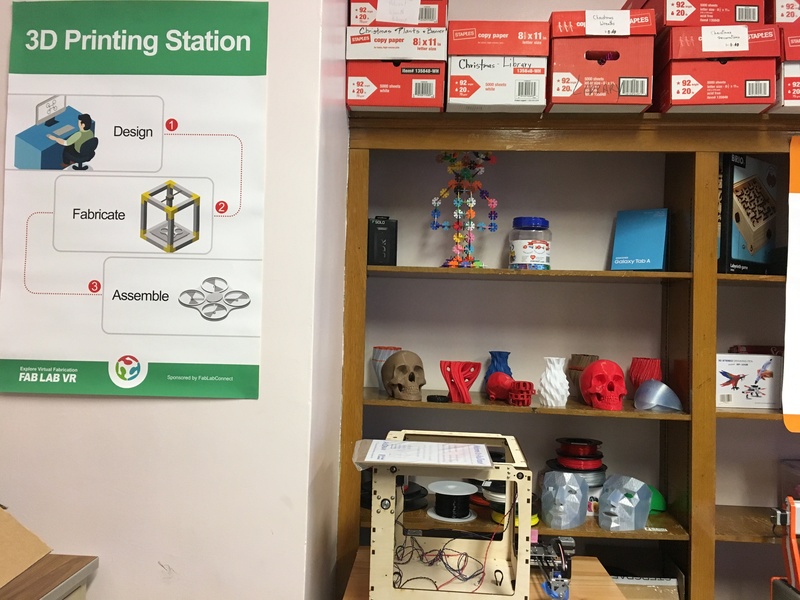 The Fab Lab is a knowledge sharing network of over 1,000 Fab Labs in 97 countries. 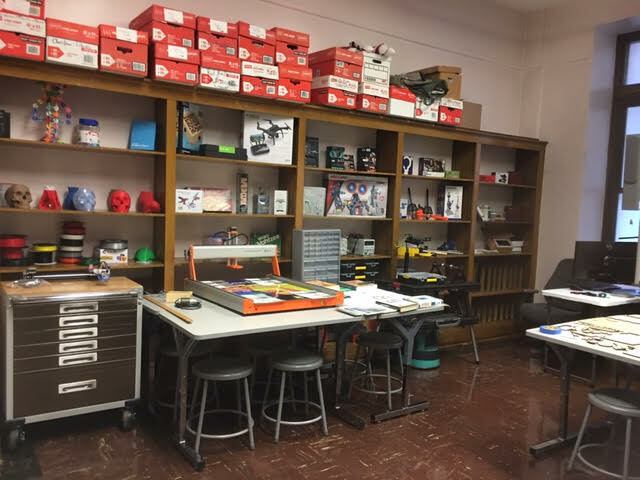 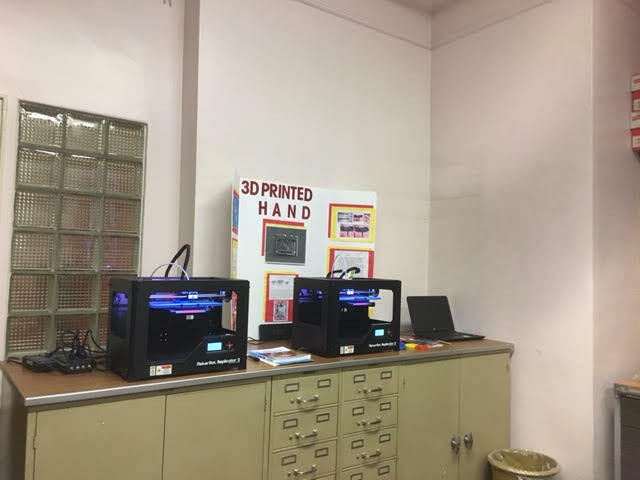 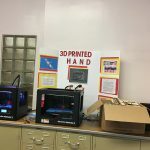 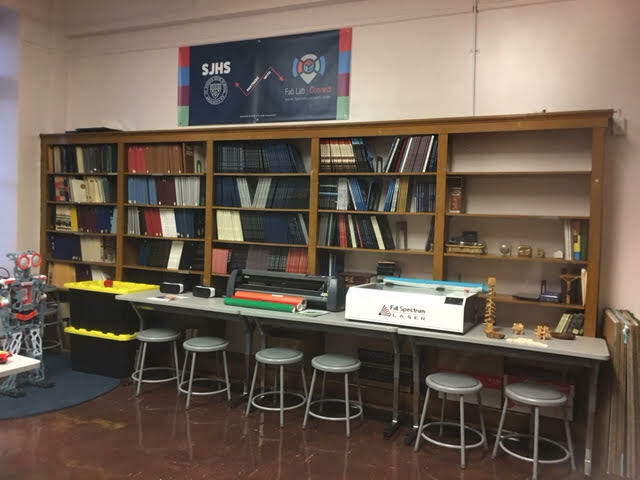 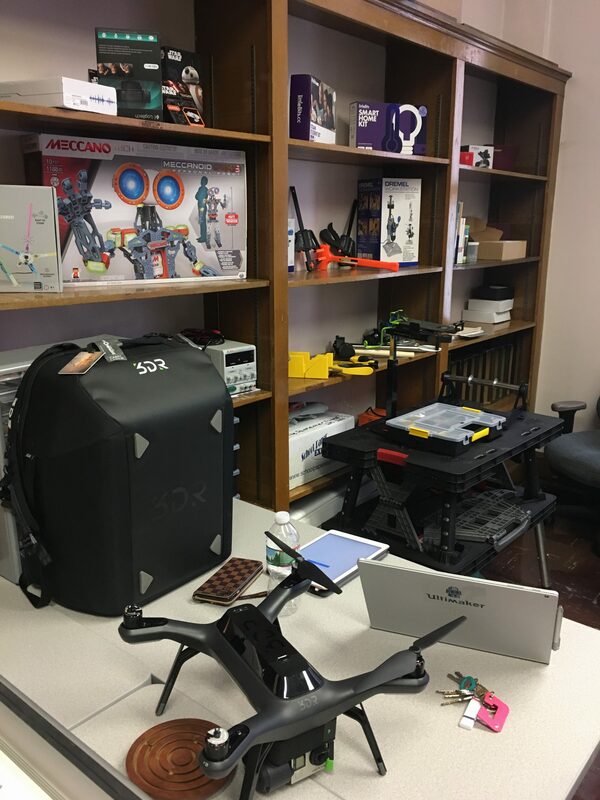 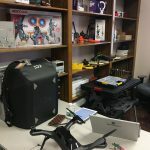 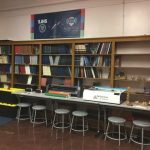 The School Fab Lab has both subtractive and additive technology available for students to utilize: 3D printers, laser cutters, milling machines, vinyl cutters, and a CNC machines for education.